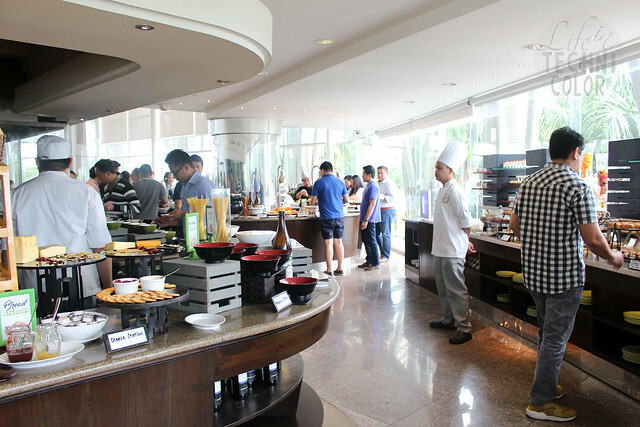 Acacia Hotel Manila collaborates with Chef Boy Logro to co-create special selections of hot dishes and dessert for Acaci and their other outlets such as The Lobby at Acacia, Tree Top and In-room dining. 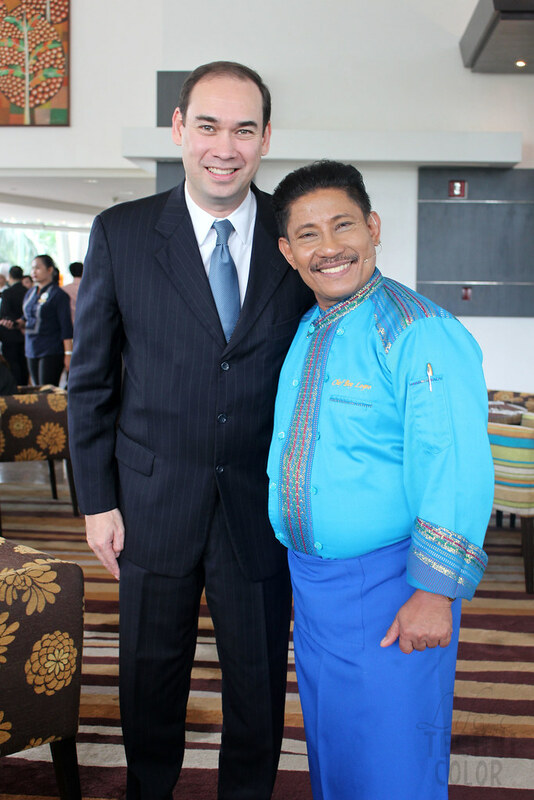 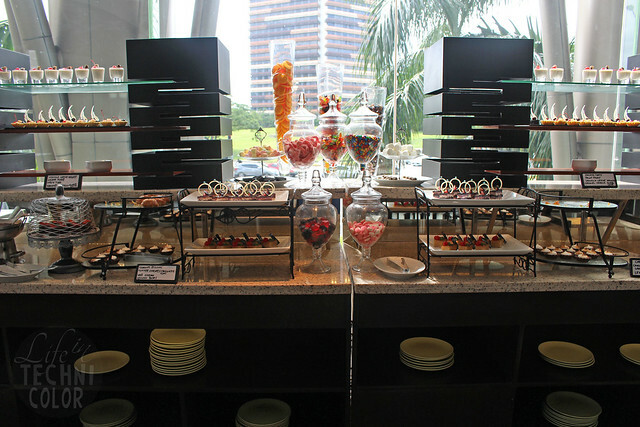 Last week, I headed down south to celebrate Acacia Hotel Manila's fifth anniversary. 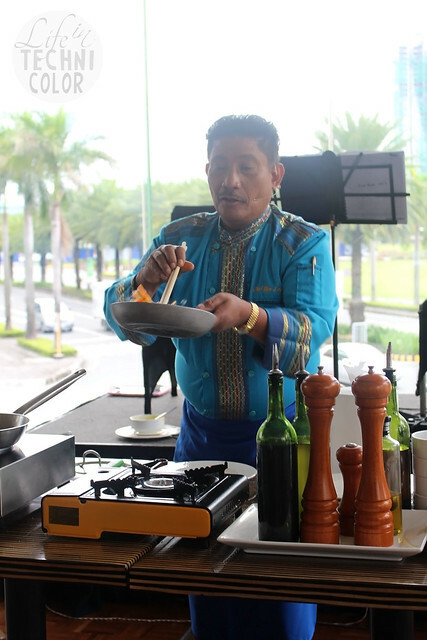 The event was held at Acaci where they officially presented their anniversary guest chef, Chef Boy Logro, and his creations that the hotel will be offering for the whole month of October. 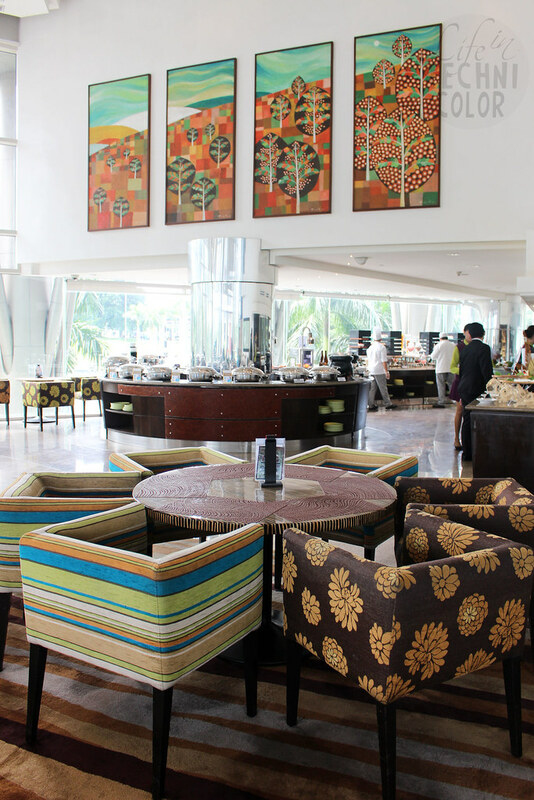 Acaci Coffee Shop is Acacia Hotel's buffet restaurant where patrons can enjoy a humble yet satisfying feast. 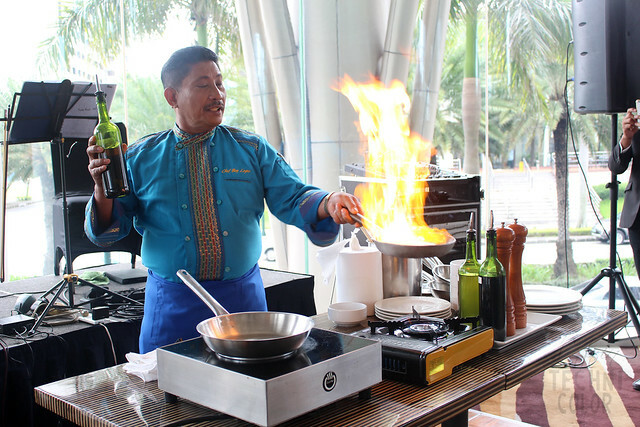 Here, they offer limitless servings of local and international favorites along with live cooking stations and more. 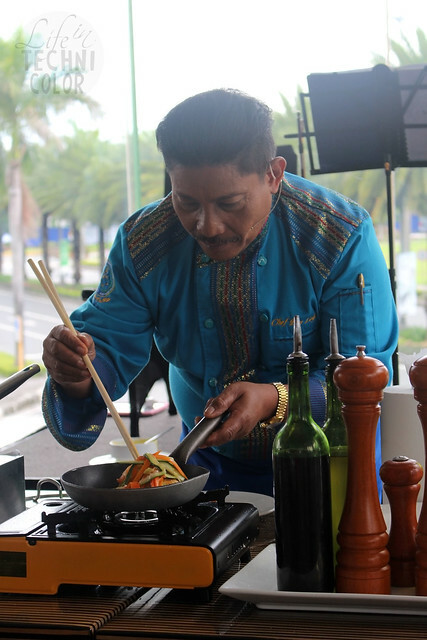 During the event, we got to watch the Chef Boy Logro, the country’s first ever Filipino deluxe hotel Executive Chef, in action as he prepared two of his creations - the Turmeric Lentil Crusted Snapper Fillet and the Grilled Rack of Lamb with Potato Malunggay Puree, Asparagus and Cherry Tomatoes, Guava Mint Glaze and Lamb Jus. 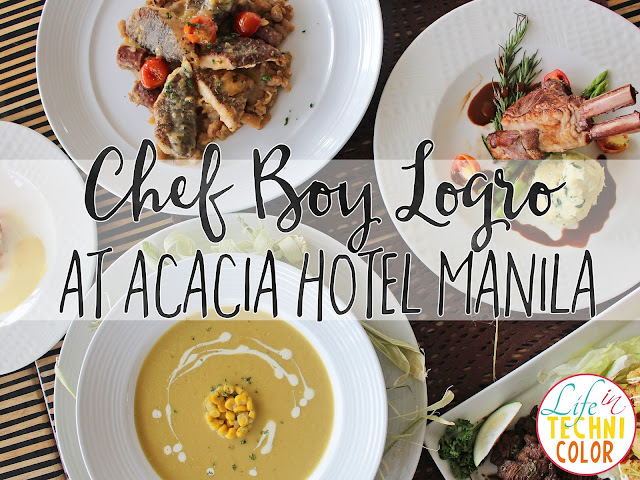 With this collaboration, Chef Logro along with longtime friend and Acacia Head Chef Aldo Palaypay shall be graciously sharing his wealth of wisdom with the hotel’s team of Filipino chefs as well as curating a special menu inspired by the country’s culinary diversity. 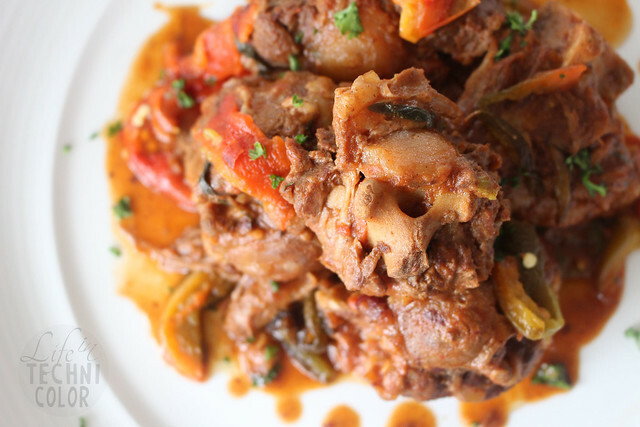 The tandem shall be presenting Spanish inspired dishes with a Filipino twist. 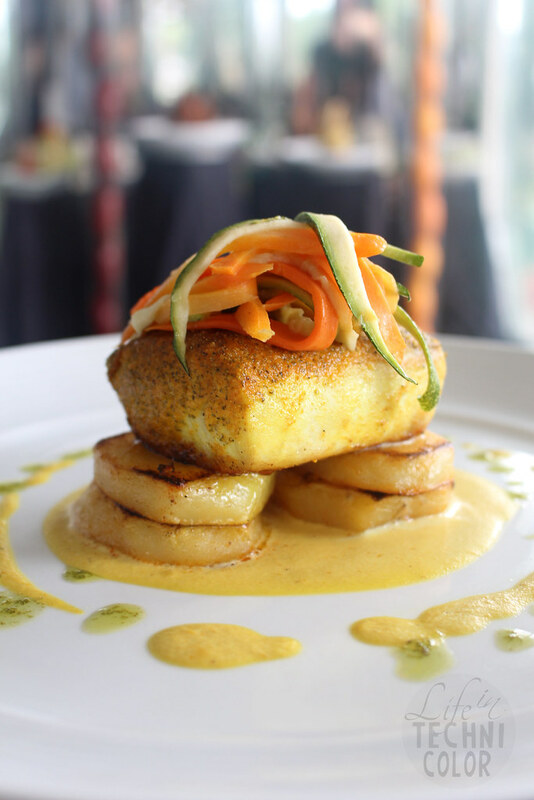 Order Chef Logro's Turmeric Lentil Crusted Snapper Fillet for just Php 685+ and enjoy it in the comfort and privacy of your own room. 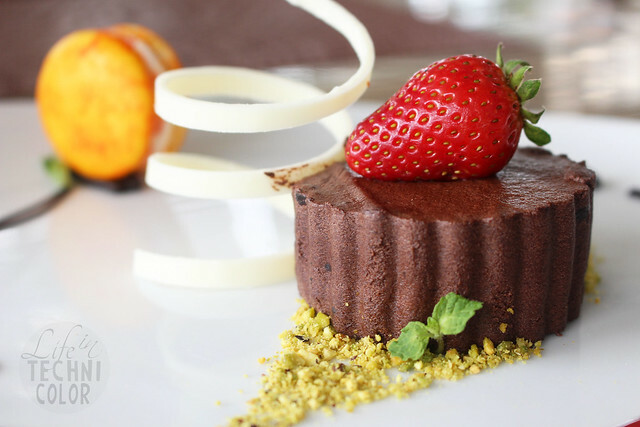 In-room dining is available for 24 hours. 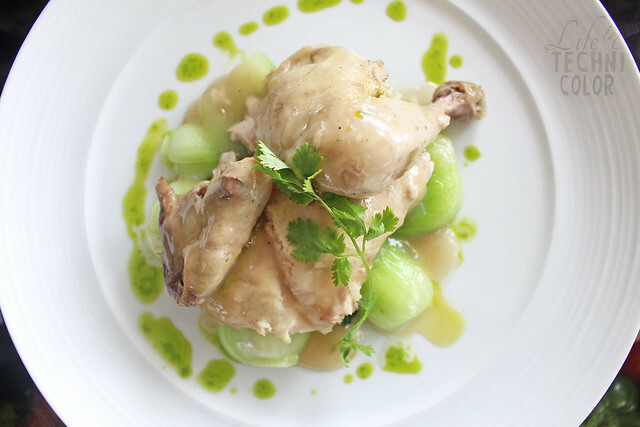 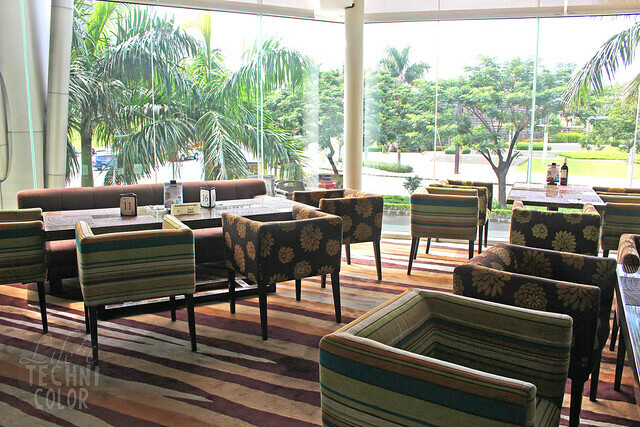 You may also indulge in a delightful three-course menu at The Lobby at Acacia and A Steakhouse for only Php 980+. 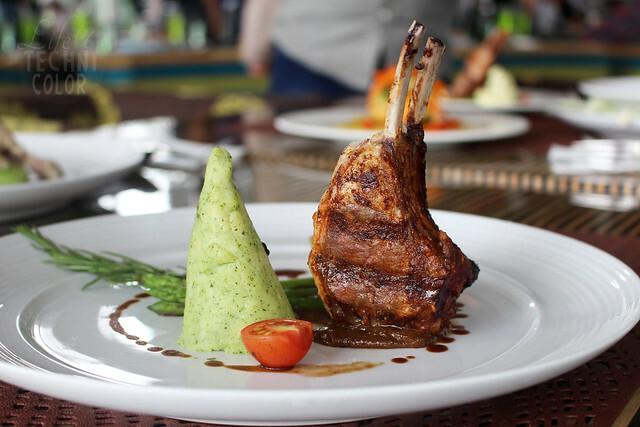 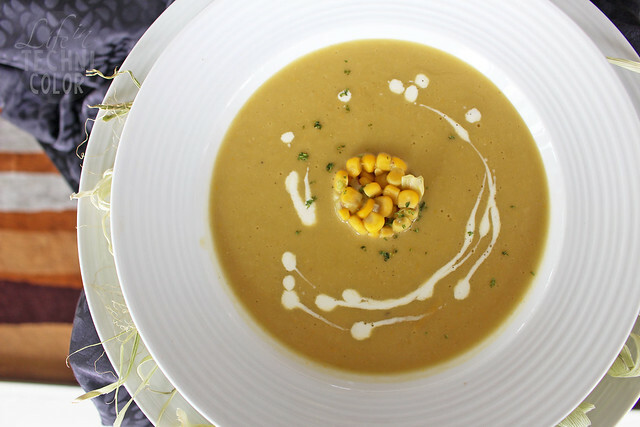 The set includes Chef Logro's Cream of Corn Soup with Avocado and Shrimp Tartar, Grilled Rack of Lamb with Potato Malunggay Puree, Asparagus and Cherry Tomatoes, Guava Mint Glaze and Lamb Jus, and Kahlua Chocolate Marquis. 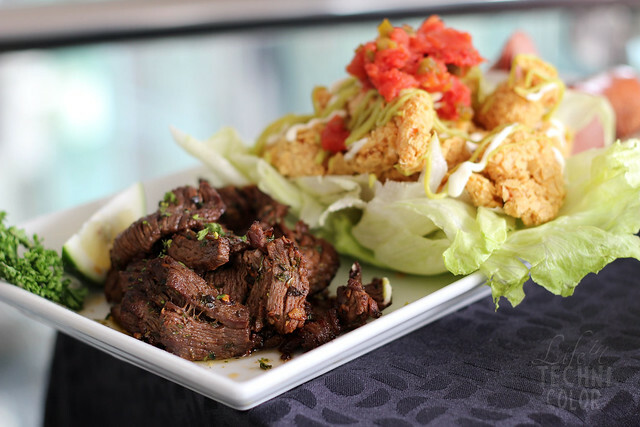 How about trying the Trio Y Miscal? 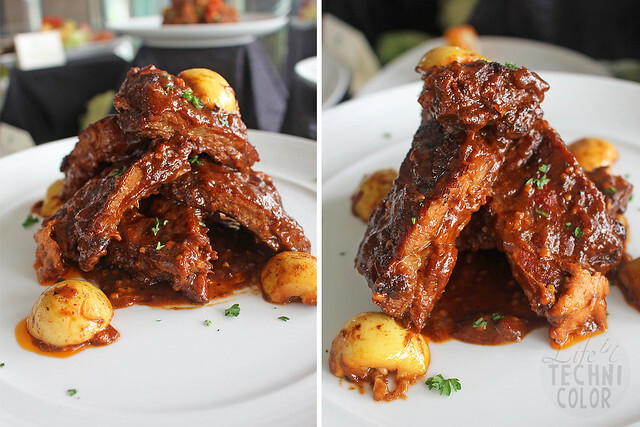 It's the top bar’s chef specialty of the month for just Php 595+. 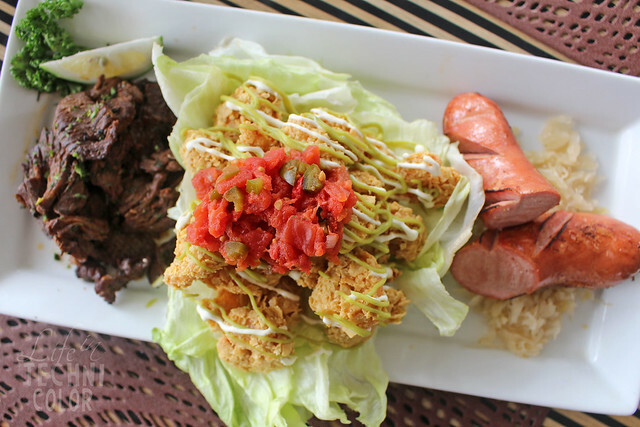 Get Beef Salficados, Grilled German Sausage with Sauerkraut and Nacho Crispy Popper Shrimp served with Sour Cream and Guacamole all in one plate! 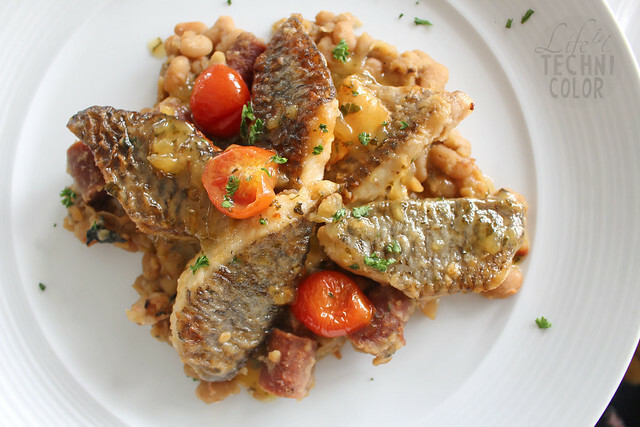 A tasteful feast awaits at Acaci Coffee Shop featuring Chef Logro’s Rabo de Toro, Ginger Soya Poached Chicken with Kailan Leaves, Pan Fried Tilapia with Chorizo, Bean Ragout & Citrus Beurre Blanc, Spiced Coffee Rubbed Baby Pork Ribs and Kahlua Chocolate Marquis. 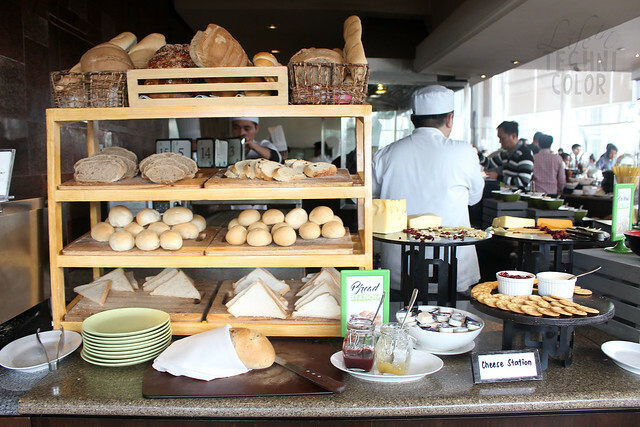 Enjoy all of these along with a wide selection of local and international favorites for just Php 1,395 nett per person! 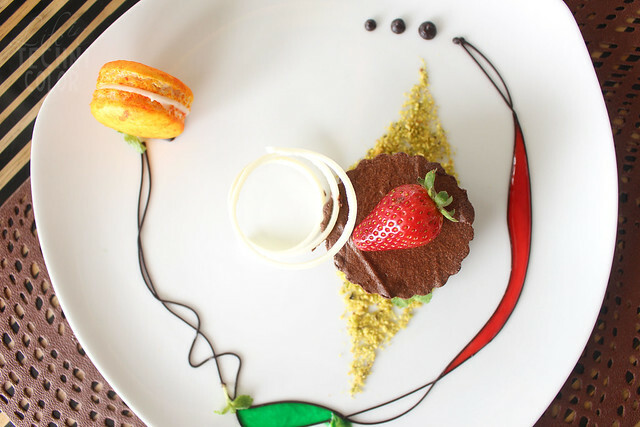 The Chef Boy Logro Creations series will be available from October 11 to 30 at The Lobby at Acacia, A Steakhouse, Acaci Coffee Shop, Tree Top Lounge, and its 24-hour In-room dining service. 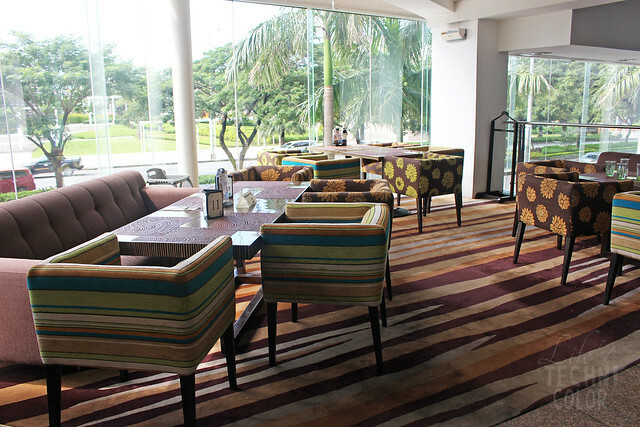 Acacia Hotel Manila is located at 5400 East Asia Drive corner Commerce Avenue, Filinvest Corporate City, Alabang, Muntinlupa City.